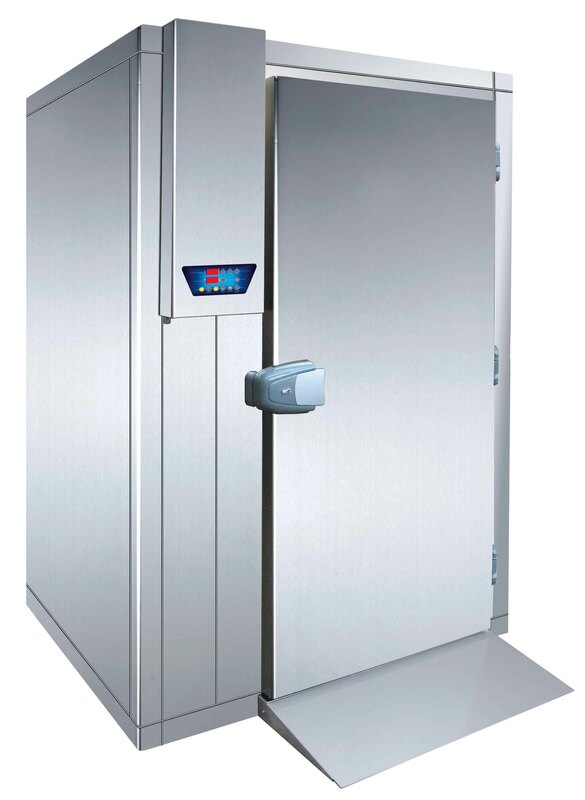 Blast Chilling (+90º / +3ºc) is the system thanks to which it is possible to lengthen the duration of foods maintaining their quality and fragrance. 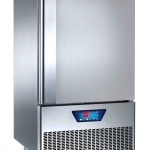 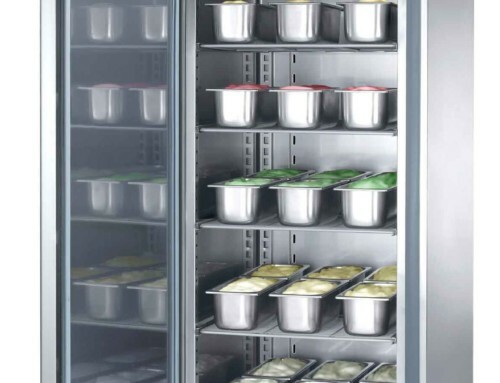 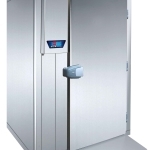 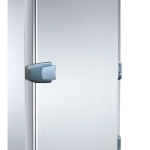 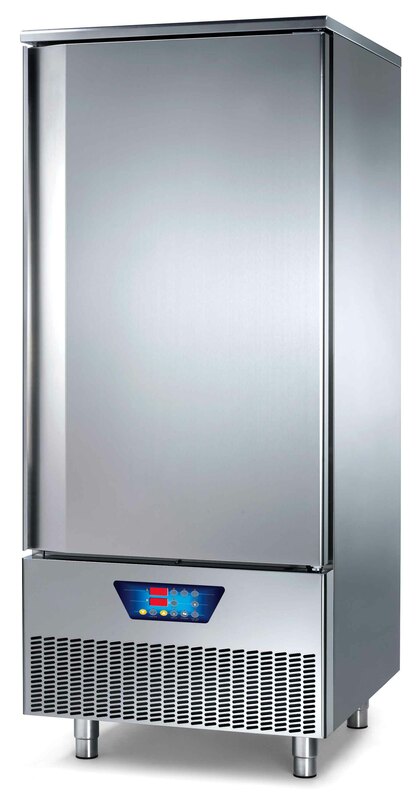 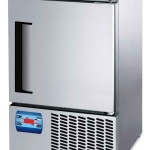 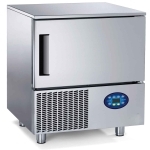 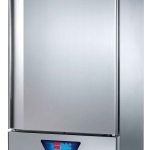 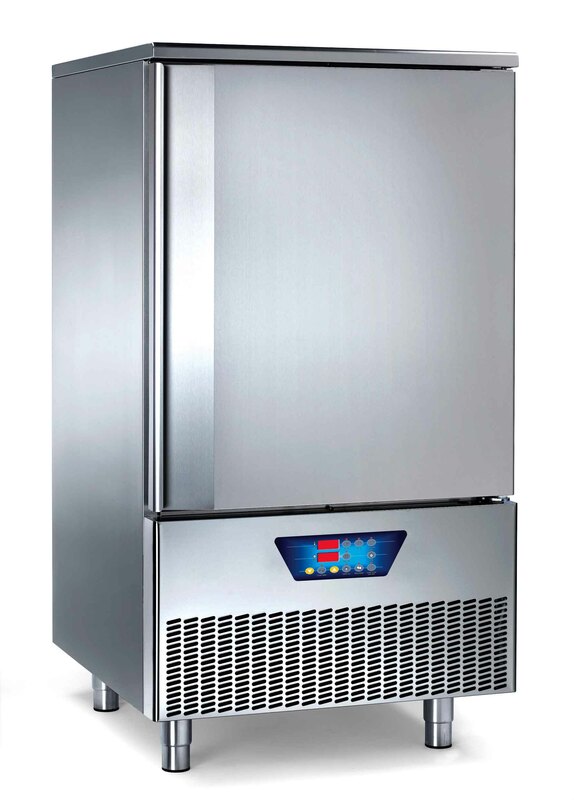 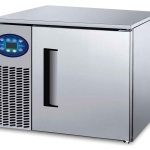 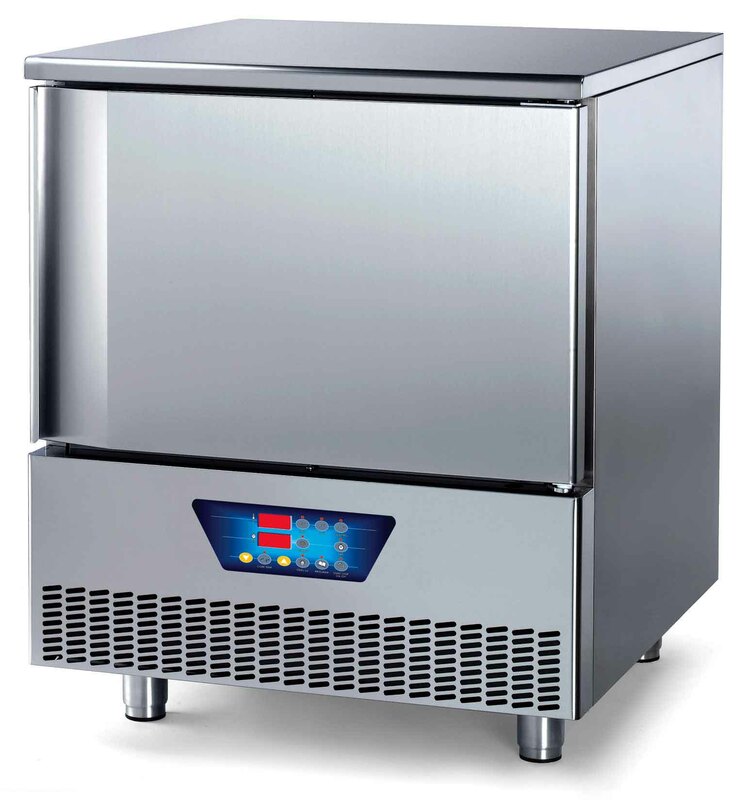 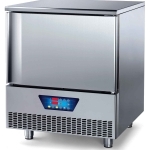 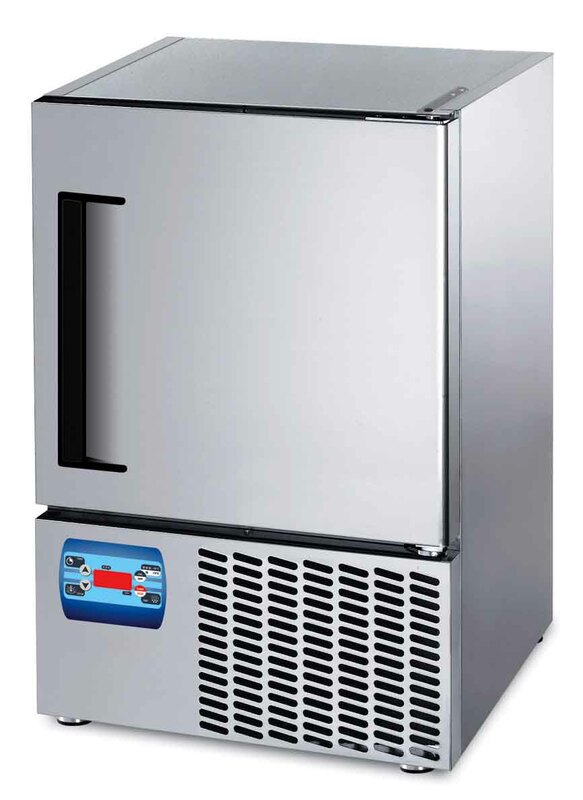 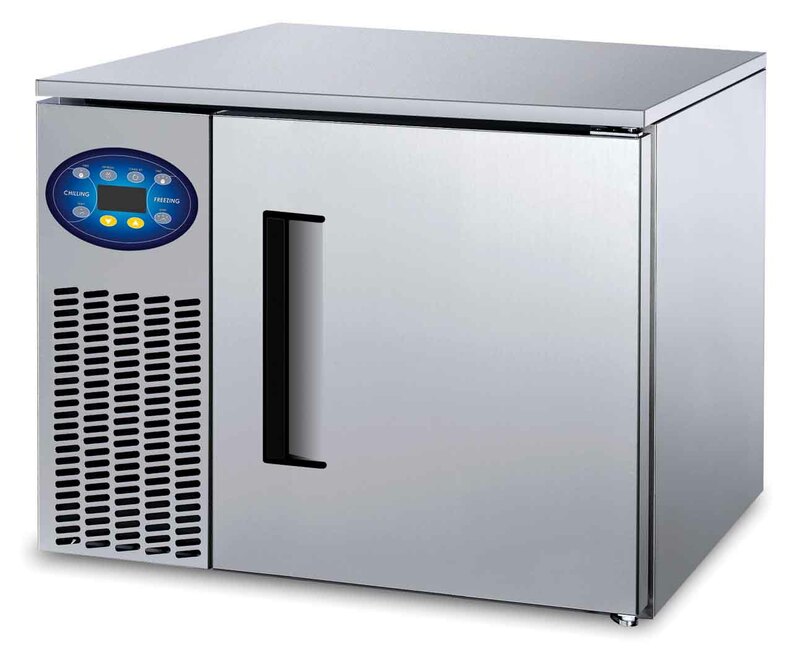 Our range of Shock Freezers (+90º / -18ºc), allow fast penetration of the cold air at the core of the product. 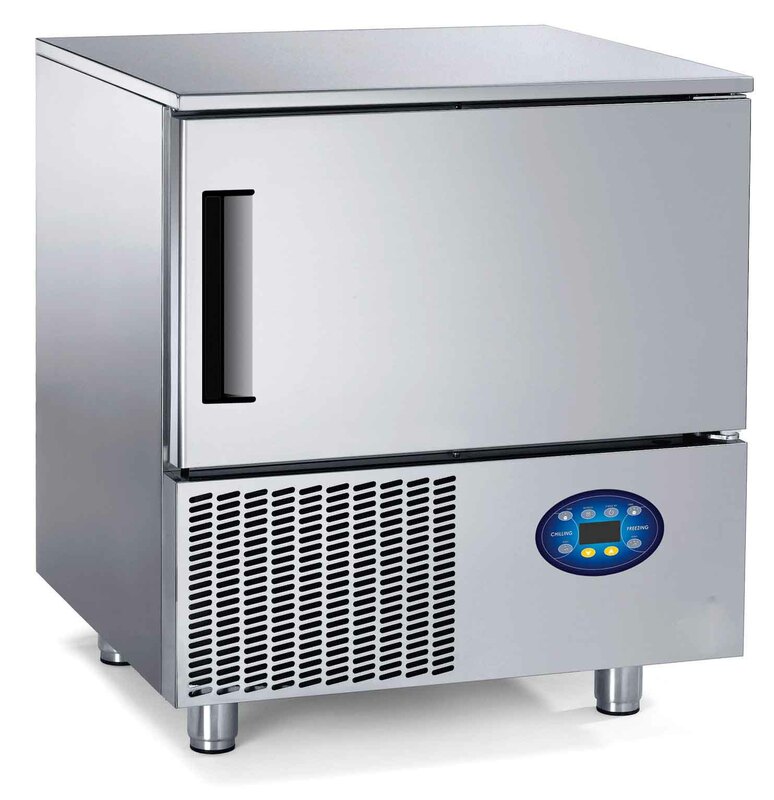 This enables penetration via small crystals, the smaller the crystals, the better the quality of the product once thawed.